According to Comcast, “this year, 86 percent of in-home broadband use will travel over Wi-Fi, and by 2020 Americans will have an average of 50 Wi-Fi connected devices in their homes”. The xFi Wi-Fi management console or as Comcast put it “Wi-Fi experience”, will help home owners manage all this demand for connectivity. xFi can be controlled via a mobile app (for iOS and Android), website and on the TV with the X1 voice remote. It will allow customers to set up their home Wi-Fi network, find their password, see what devices are connected, troubleshoot issues, set parental controls and even pause Wi-Fi access on their home network during dinner or bedtime. Customers wishing to use xFi must have a compatible Xfinity Wi-Fi device, such as the xFi Wireless Gateway or the xFi Advanced Gateway. 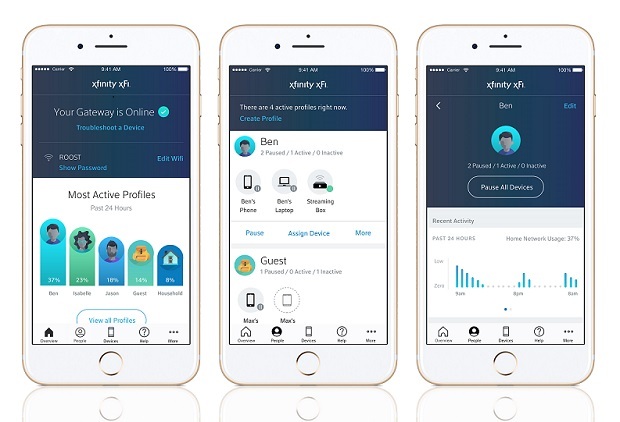 "The adoption and use of connected devices has grown dramatically and Comcast has created a solution that makes it easy to control and manage them," said Eric Schaefer, Senior Vice President of Internet and Communications Services for Comcast Cable. "xFi is a personalized home Wi-Fi experience that gives customers the fastest speeds, best coverage and ultimate control in their homes”. 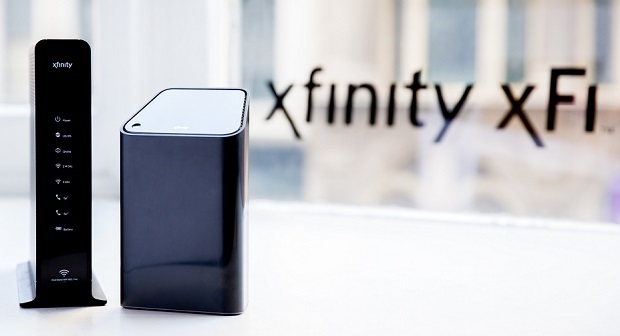 As part of the xFi launch, Comcast is renaming its most popular wireless gateway device to "xFi Wireless Gateway." They are also introducing a new "xFi Advanced Gateway" for customers on the fastest broadband tiers. Comcast said, there are plans in the pipeline to bring future services and functions via the xFi platform to its customers, to address common pain points and vastly improve the way its millions of customers interact with their home Wi-Fi. Through their partnership with Plume, a developer of distributed Wi-Fi software, Comcast will launch no-configuration, adaptive xFi pods later this year. By pairing with either the xFi Wireless Gateway or the xFi Advanced Gateway, it will help customers extend and improve their Wi-Fi coverage throughout their homes.